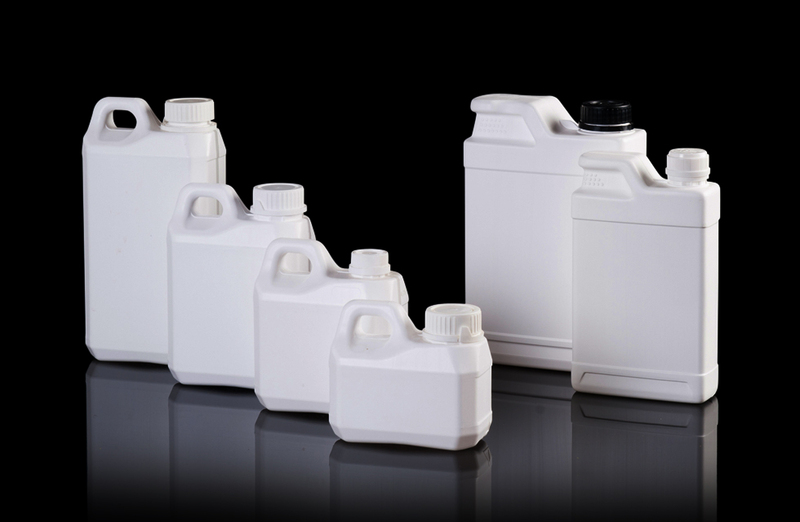 Jerrycans - Bark Verpakkingen B.V.
Bark Verpakkingen's programme includes jerrycans for a multitude of uses, with capacities from 2 litre lightweight through to a 60 litre heavyweight, chemical unit. These are available in stackable or non-stackable finish, with or without UN seal of approval. 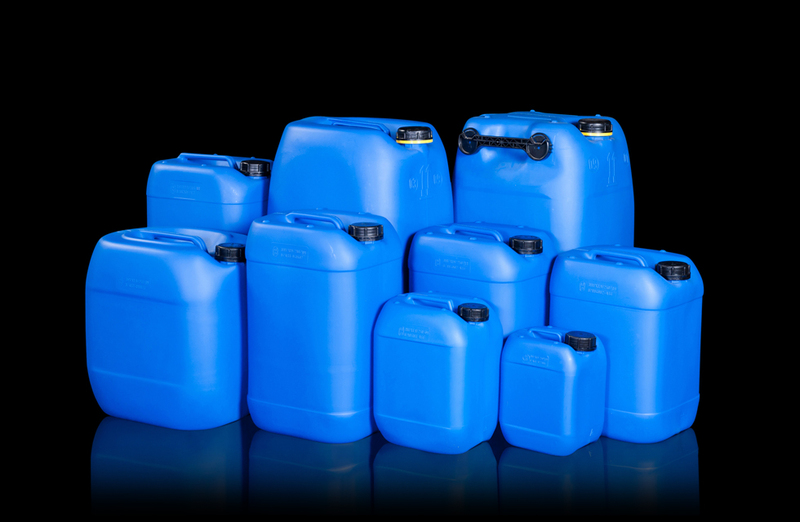 We have exclusive representation agreements with a number of progressive jerrycan manufacturers who work in accordance with the highest quality standards. 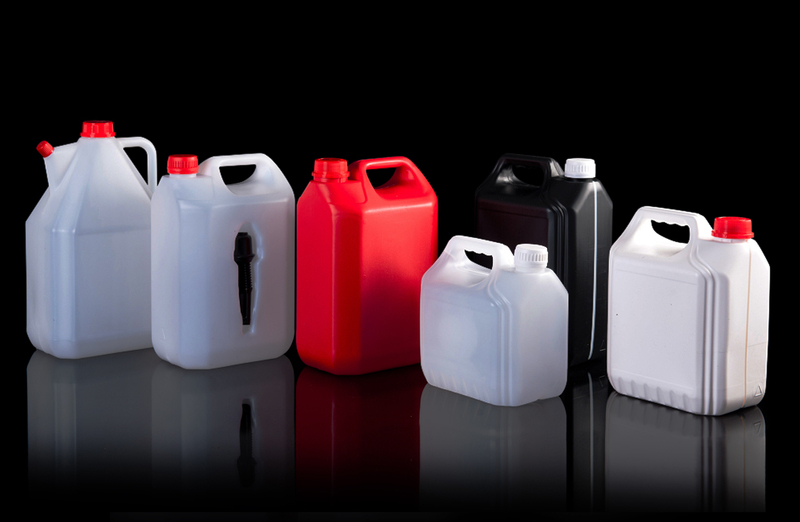 As a consequence, Bark Verpakkingen is capable of offering a suitable jerrycan for myriad uses in the food, pharmaceutical, cleaning, petrochemical and chemical industries.